As a pioneer in robotics and automation technology, KUKA Robotics is one of the leading manufacturers of robotic systems worldwide. 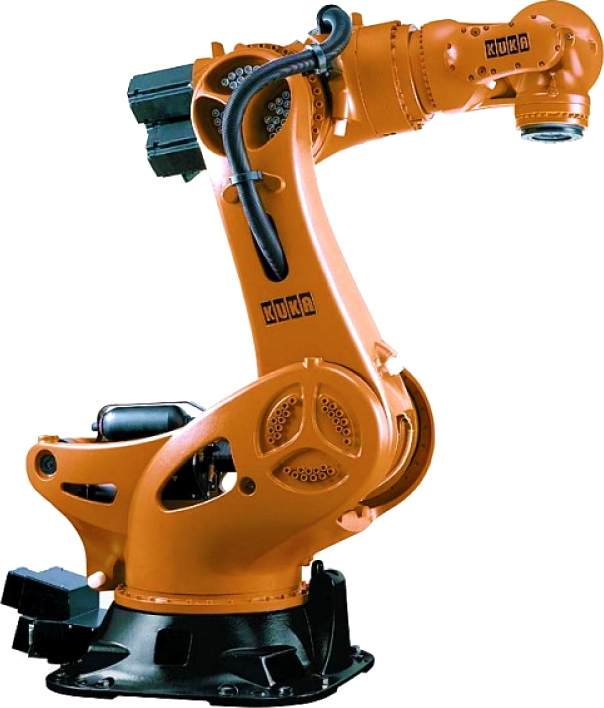 KUKA offers a unique and wide range of industrial robots and robot systems, covering all common payload categories and robot types. The matching controllers and software for a variety of scenarios round out KUKA’s product portfolio.